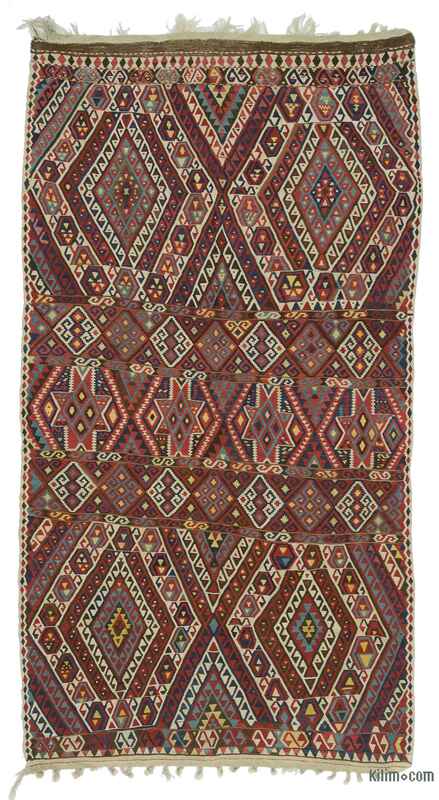 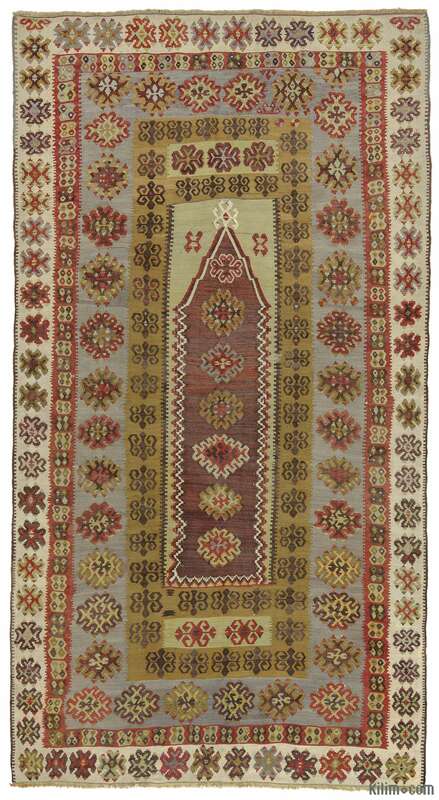 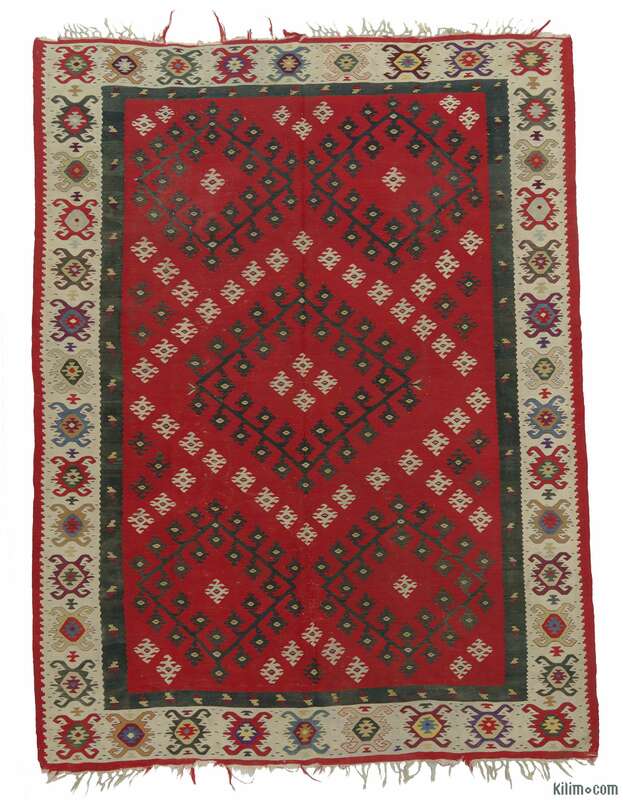 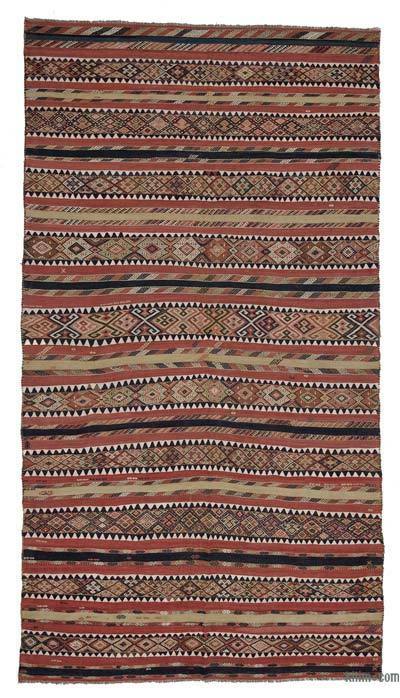 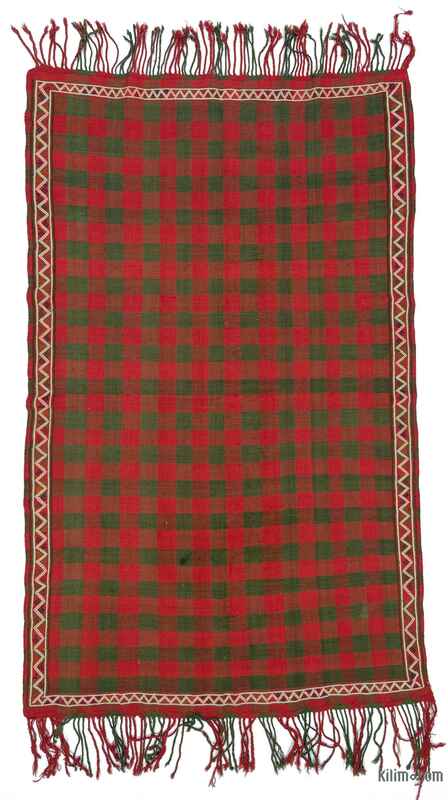 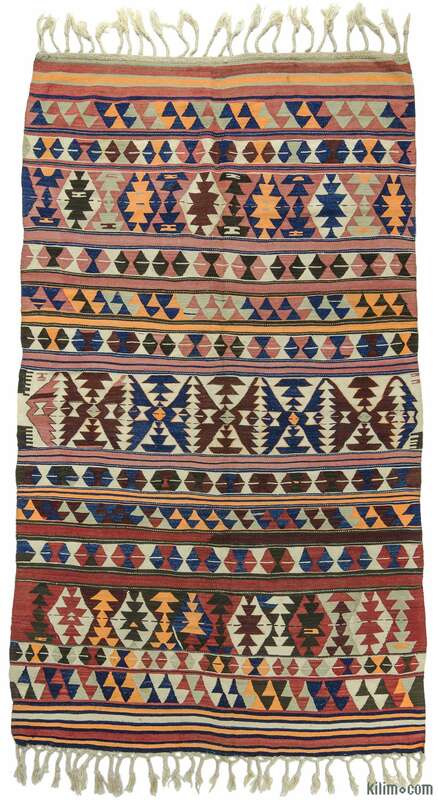 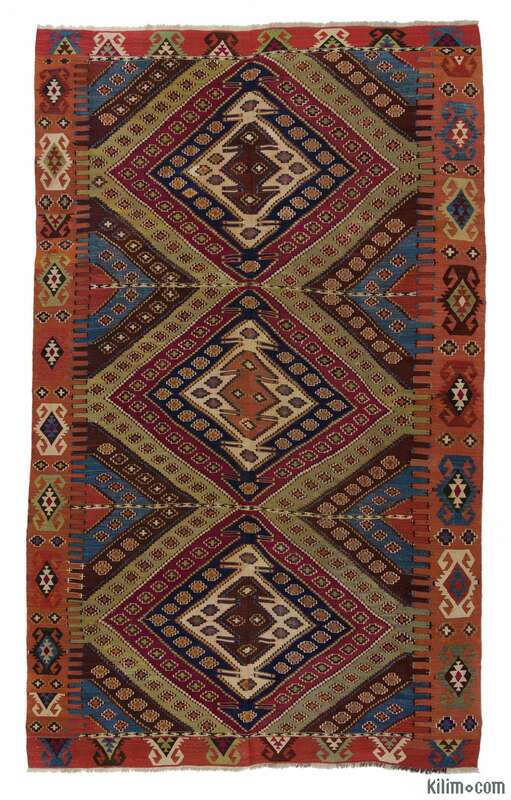 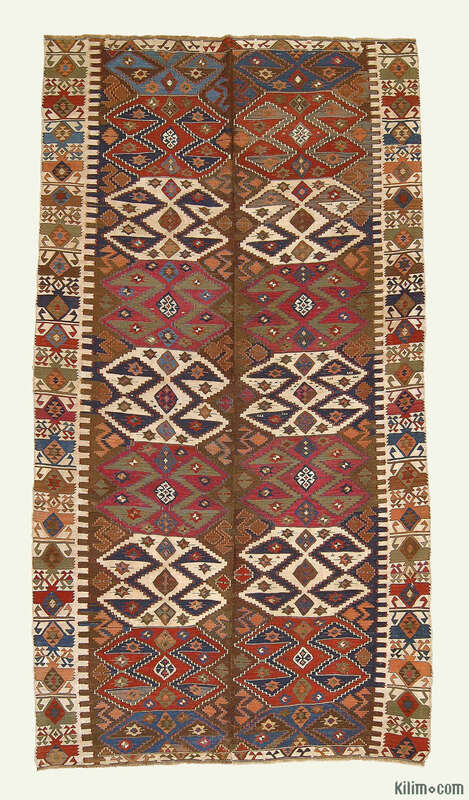 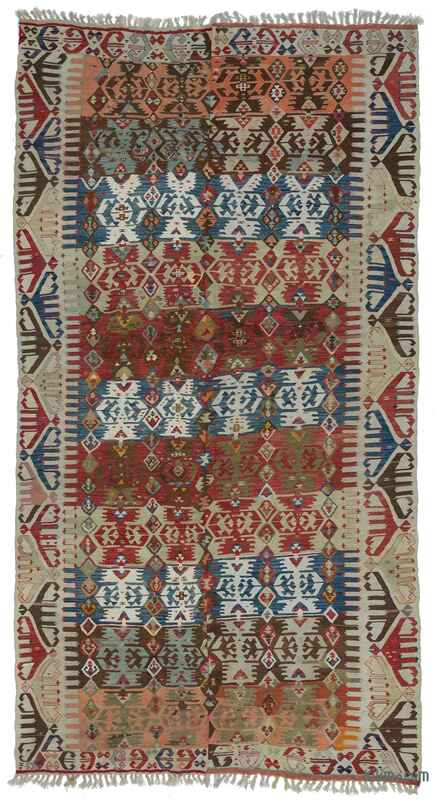 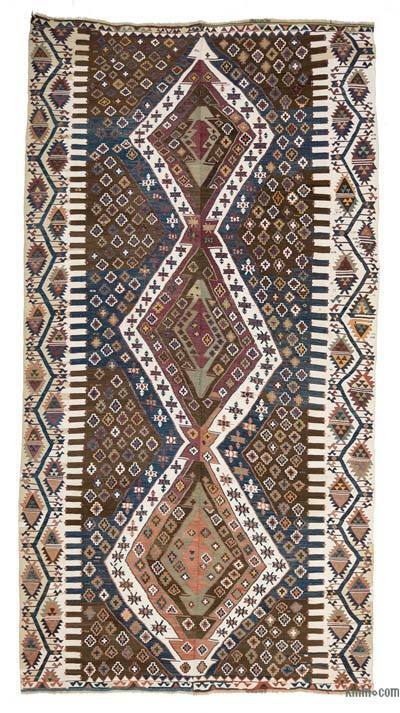 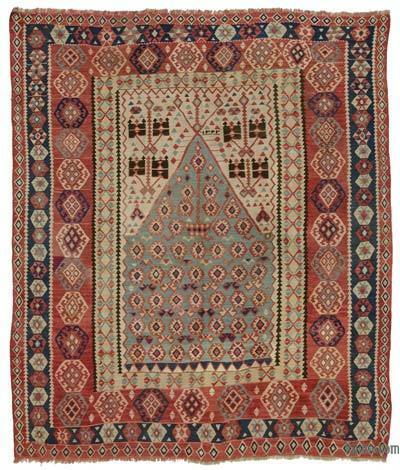 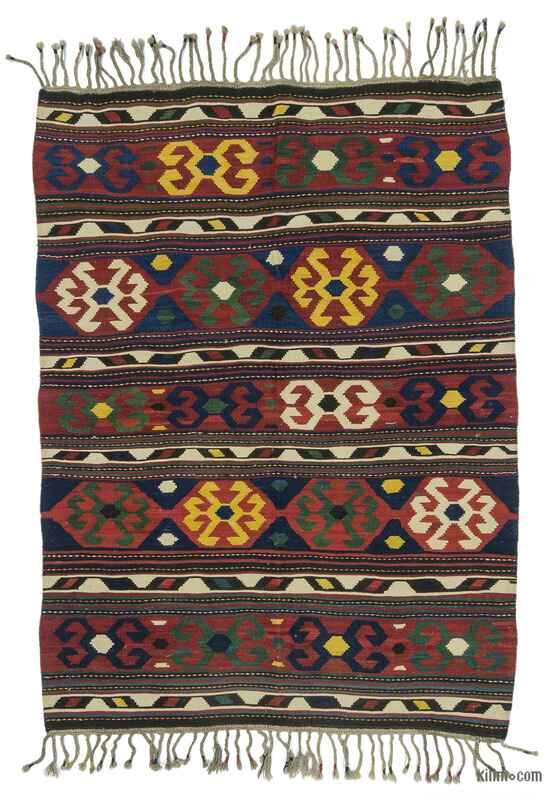 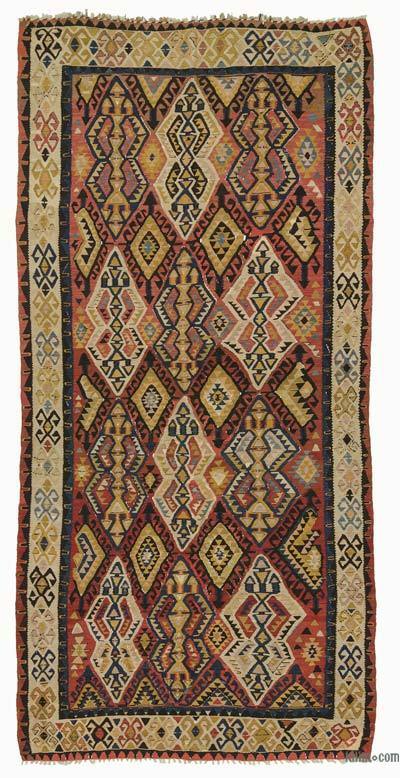 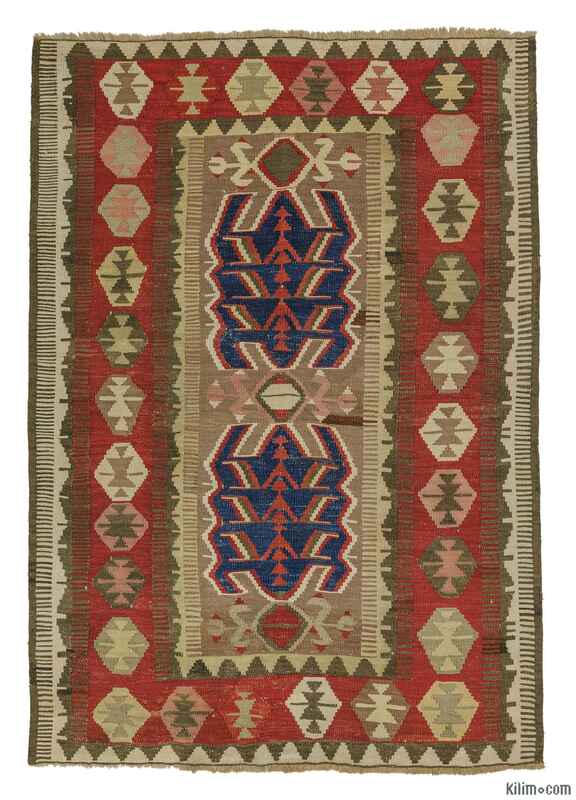 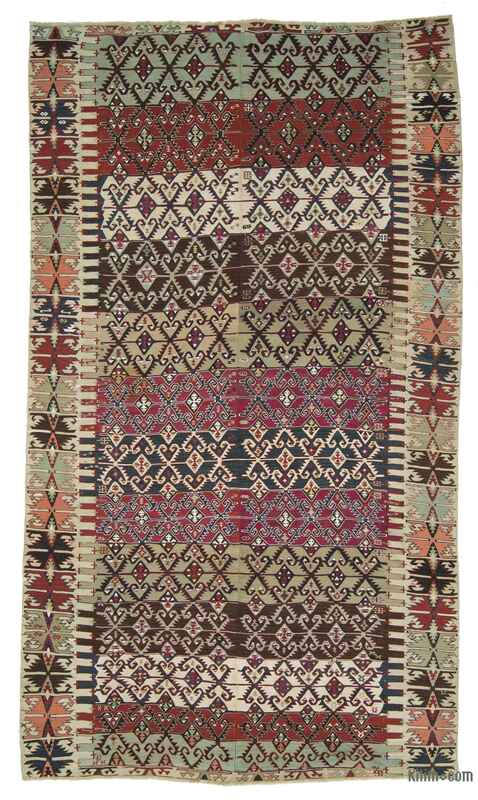 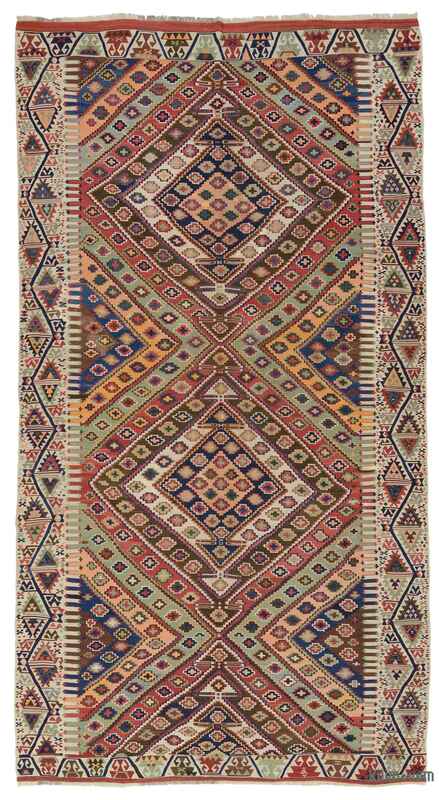 All antique kilim rugs we offer in the Kilim.com store are unique and authentic. 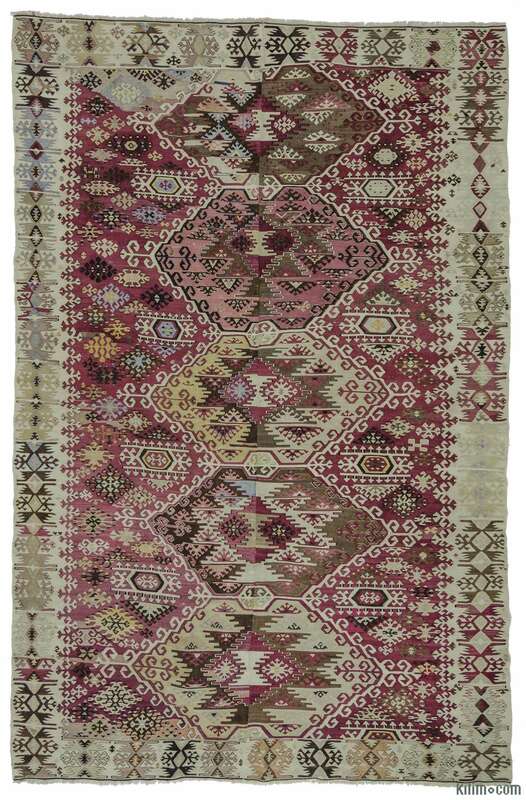 They are all over 90 years of age. 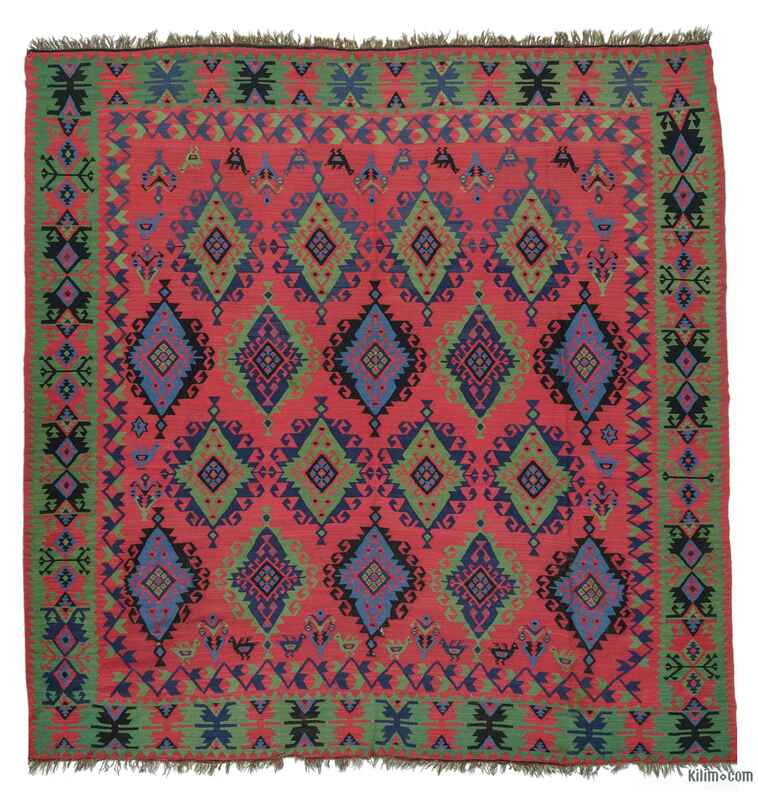 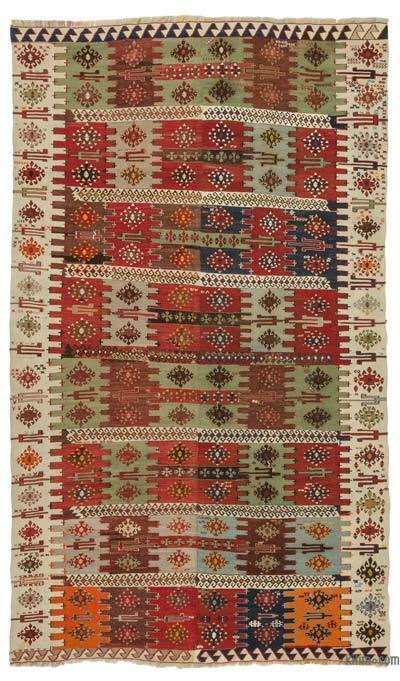 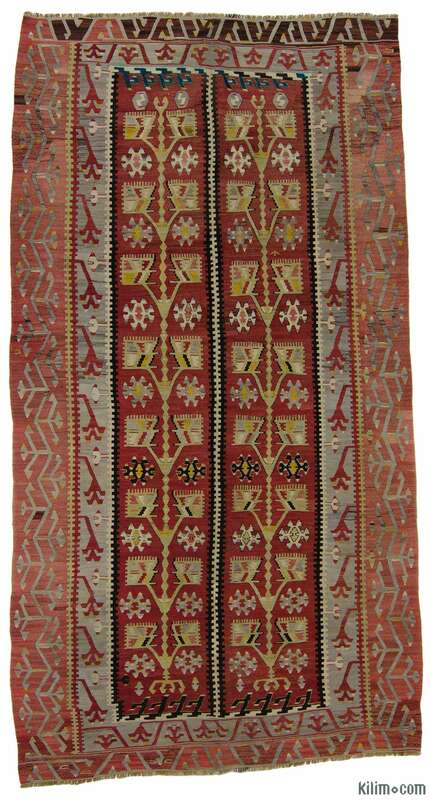 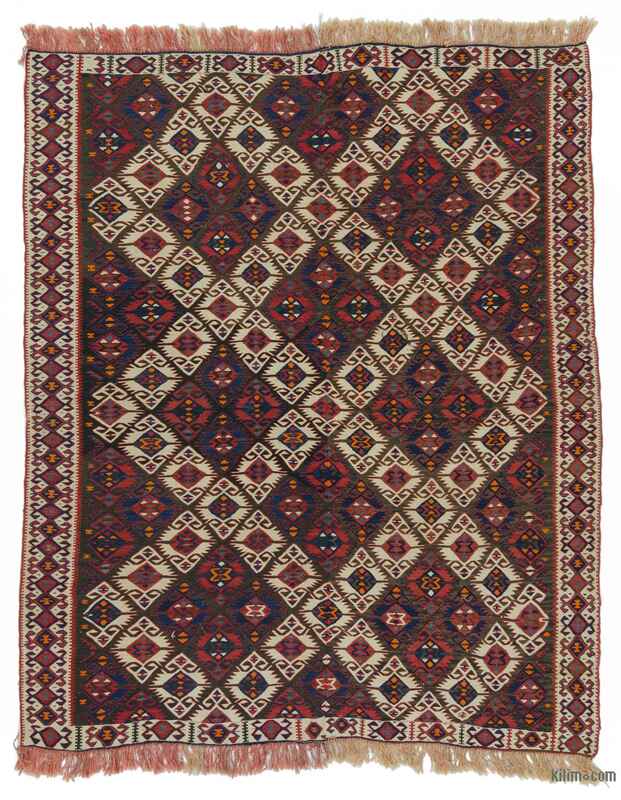 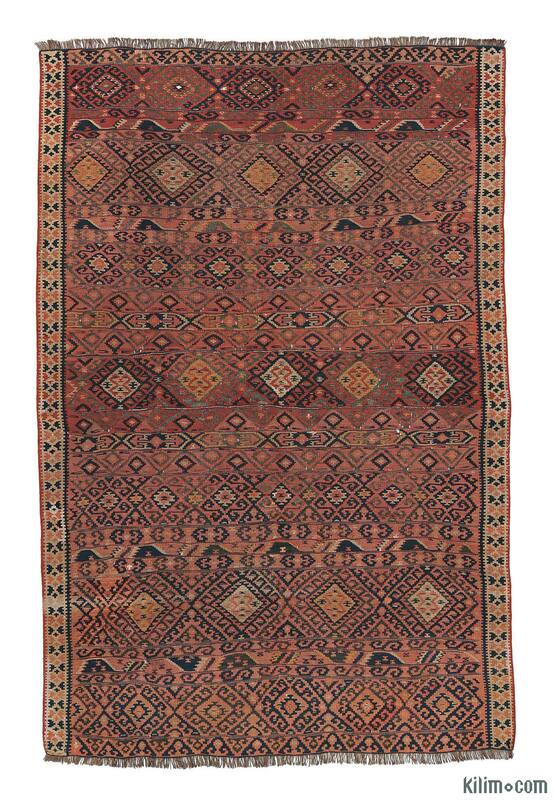 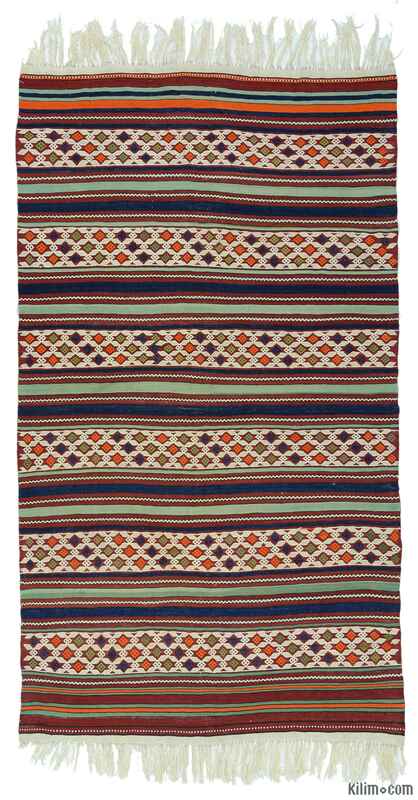 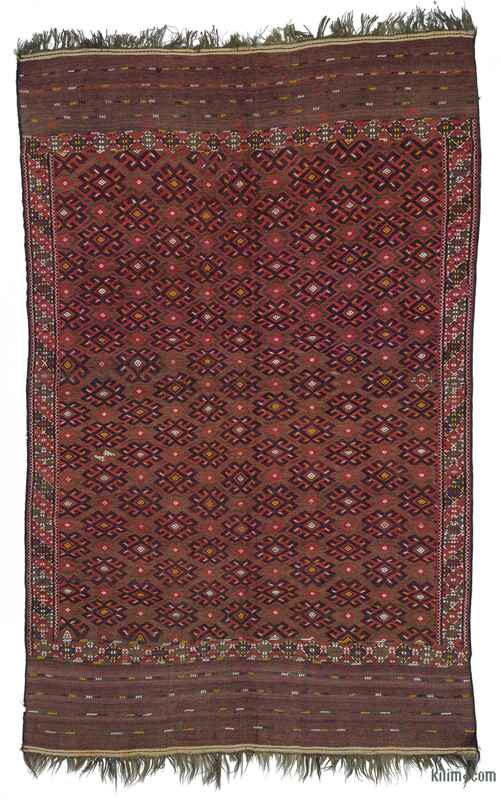 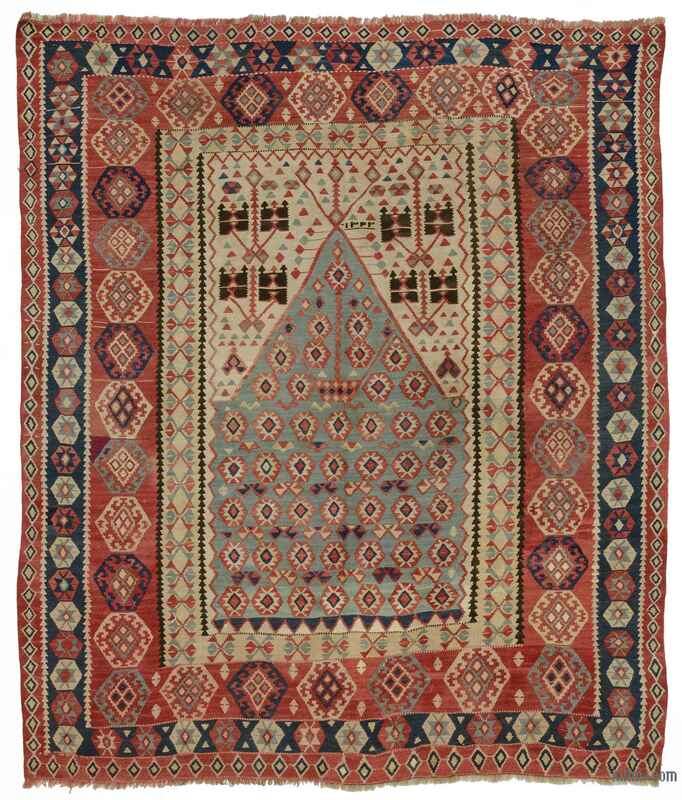 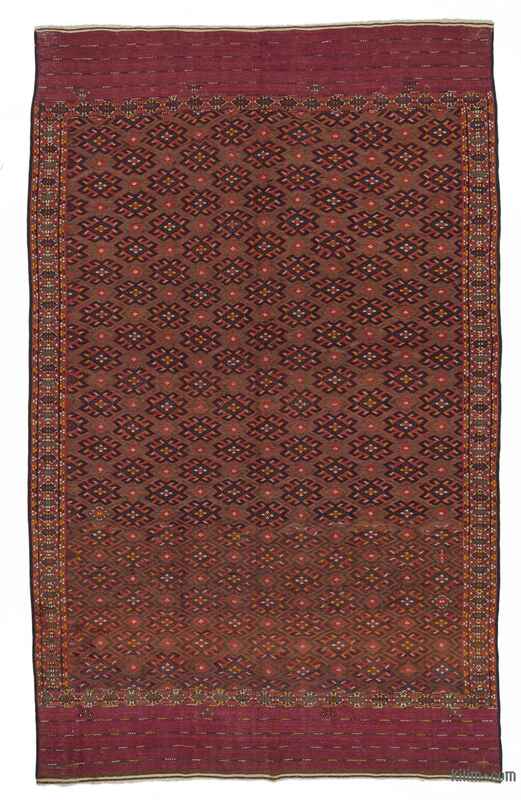 For additional information about kilims, their origins, cleaning, hanging, dyeing and more, please check out our wiki. 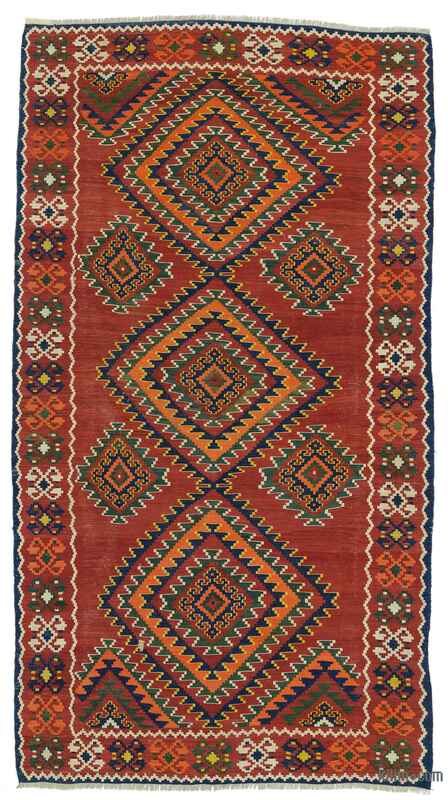 Please contact us if you cannot find your desired size or more info on each rug.